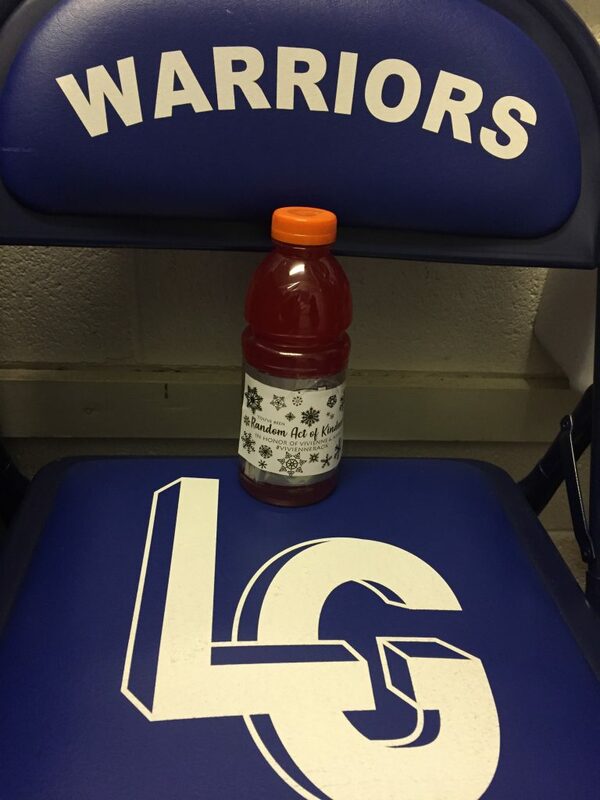 Students took donations at Boys Basketball game vs Corinth towards scholarship fund and initiated Random Acts of Kindness giving JV and Varsity Players from each team a Gatorade to drink during or after their contest. 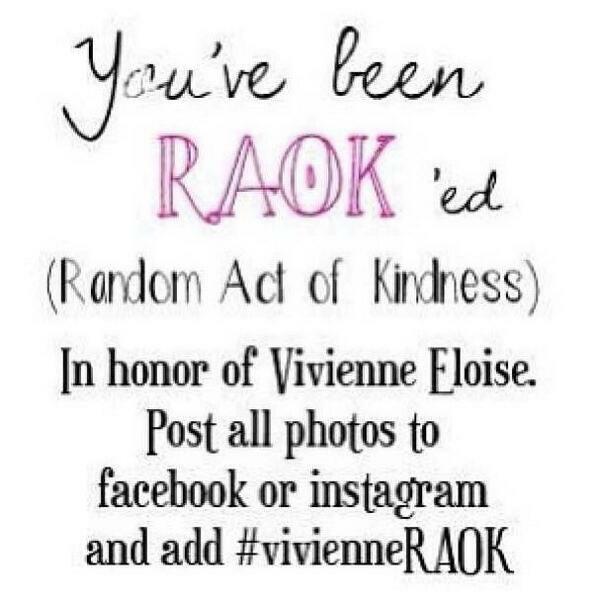 Also those who donated were given candy with ROAK forms to continue the acts. Our school nurse who also coaches the cheer team had come up with the idea to do something at this game as the teacher and coach who’s daughter the scholarship honors teaches at Lake George and lives in Corinth. The Varsity Club became involved in donating the drinks, cutting out ROAK sheets and giving out the drinks/taking donations.